I love me some shelves. Especially when they look like this. 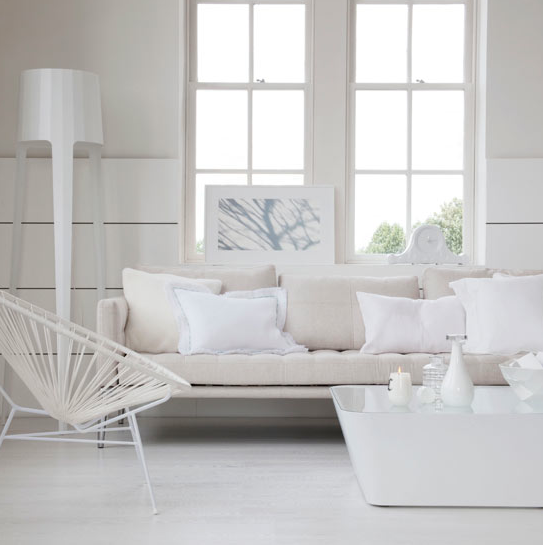 And I don’t know what that glorious storage container on the floor is all about, but I want one. 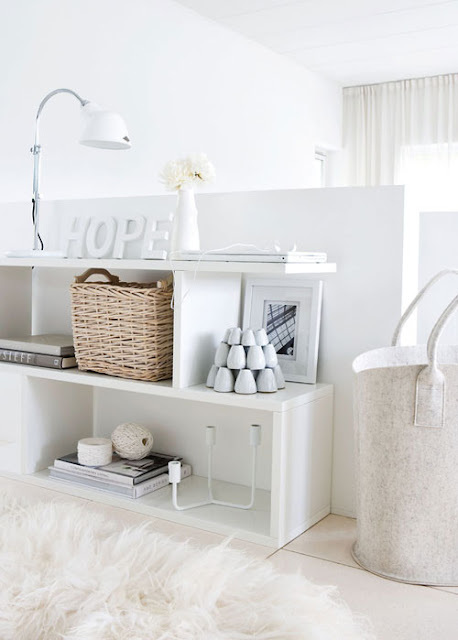 Someday my home will again look this organized (and white), and this photo gives me the hope. Get it? Heh. The train in this room reminds me of my own house. Minus the 7,368 other toys. And check those floors – half straight planks half chevron. Thoughts? My inner OCD demands the table and chairs line up perfectly over the seam, but then again, my house has 7,368 toys on the floor so clearly my OCD is wasted.